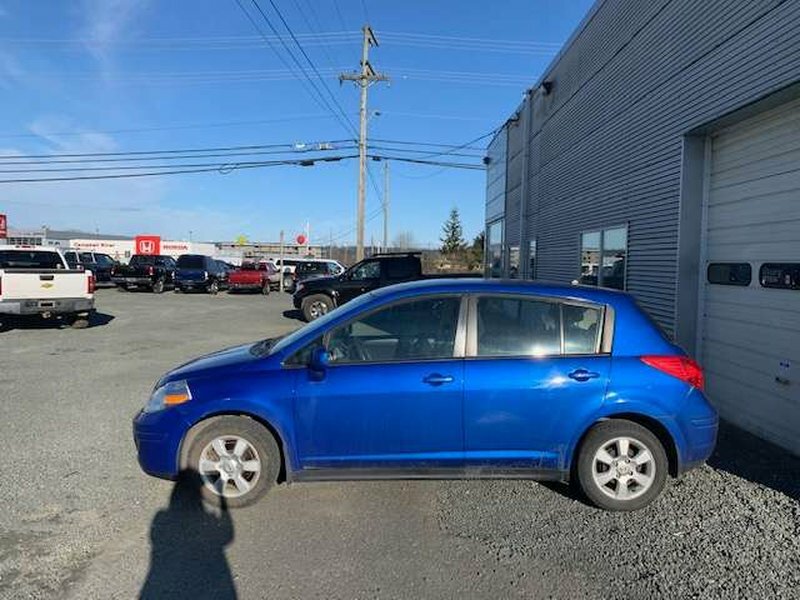 Want a great get around vehicle? 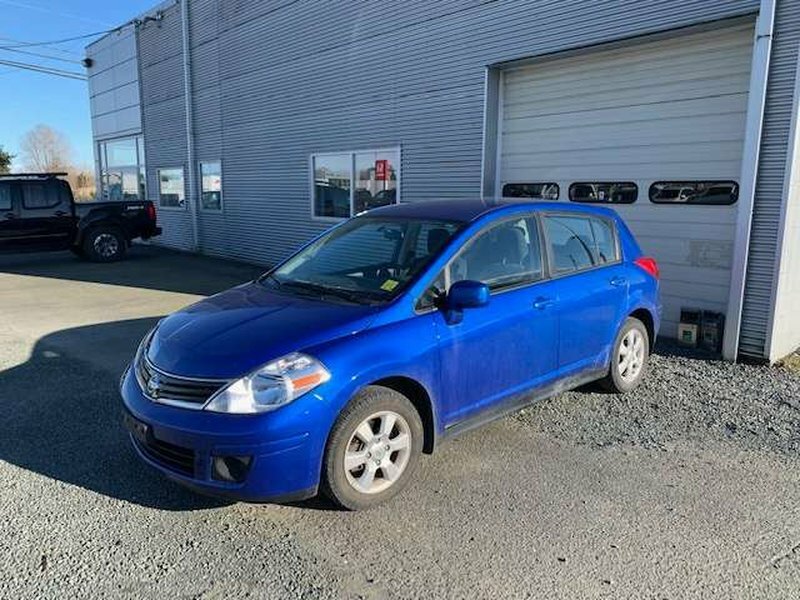 Look no further than the Nissan Versa, with an aftermarket sound system, and sub you'll be driving surrounded by your favourite tunes. 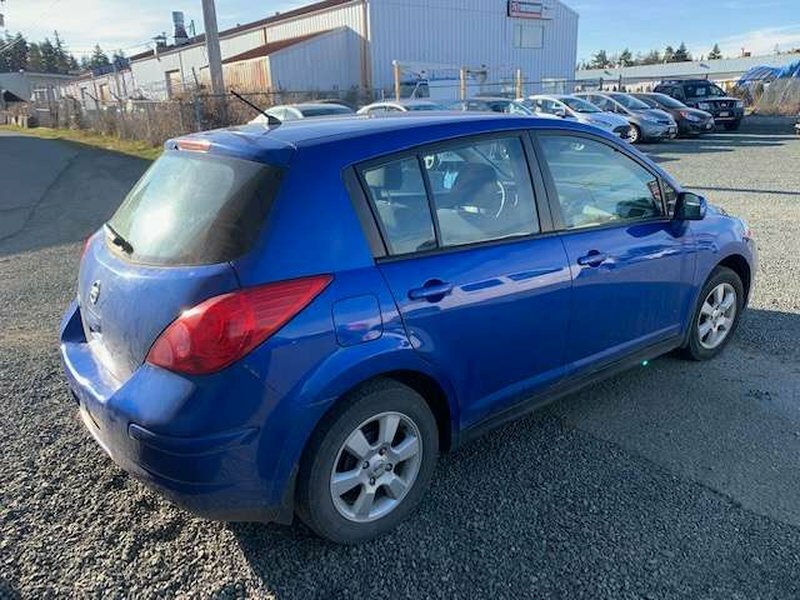 Come in and check out this great trade in, and speak with one of our experienced Sales Consultants today, 250-287-7272!